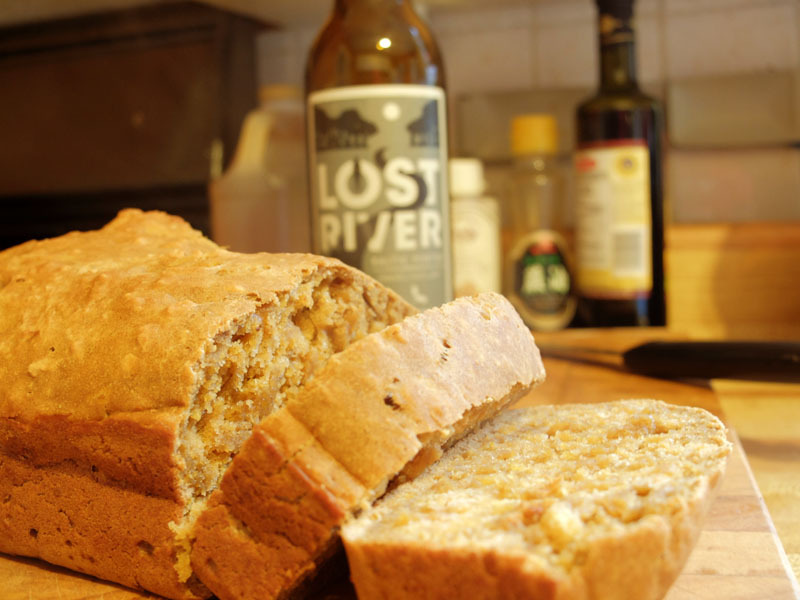 This recipe is very similar to my regular beer bread, but with the added goodness of pumpkin. The big, orange gourd is a great, low calorie source of vitamin-A, calcium, copper, potassium and phosphorous. Stretch the dough to the corners. Stir flour, baking powder, salt, pumpkin pie spice, honey and pumpkin puree together in a large mixing bowl until combined. Stir in beer until smooth. 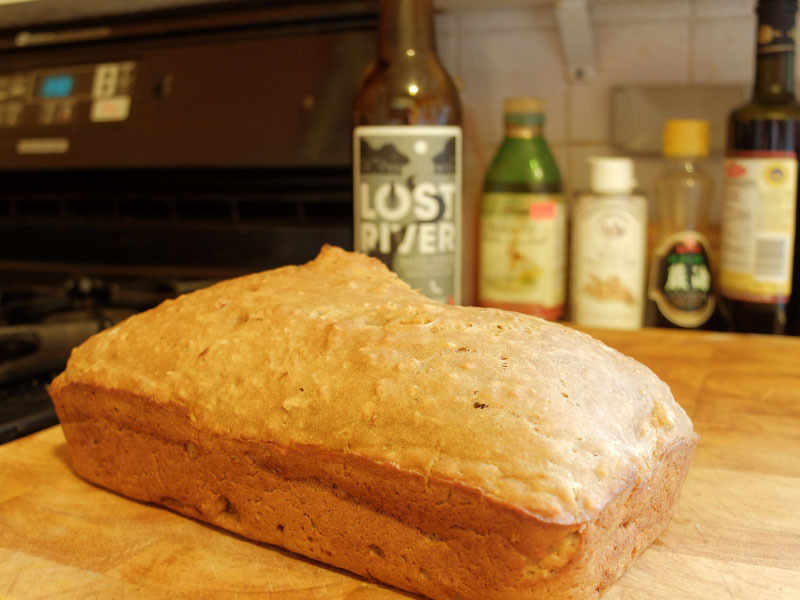 Let bread rest for at least 5 minutes before slicing. Sifting the flour makes for a lighter, fluffier loaf.